Wayne Bryant Heating & Cooling is proud to serve the Town of Holly Springs. 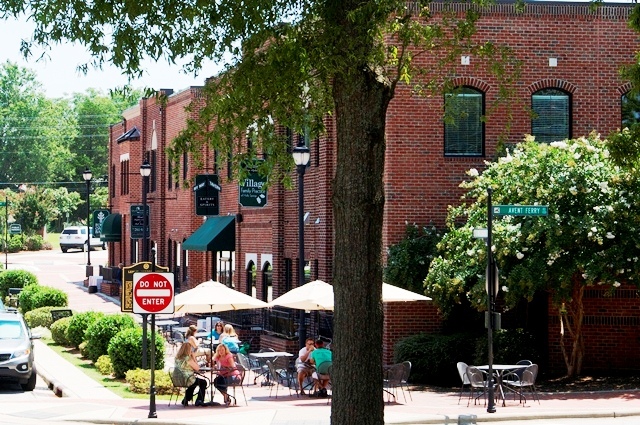 Holly Springs is a still growing suburban town in Wake County. It’s proximity to North Carolina’s Research Triangle Park has accounted for much of its residential development, as well as spillover from increasing populations in Cary and Apex. And in 2007, it was ranked the 22nd best small town to live in, according to a CNNMoney.com evaluation. But this isn’t surprising since Holly Springs has great schools, a charming downtown, and its only a short drive to Raleigh which means a competitive job market and a high quality of life. Holly Springs is also home to Harris and Harris Lake County Park.